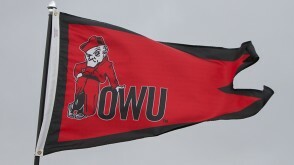 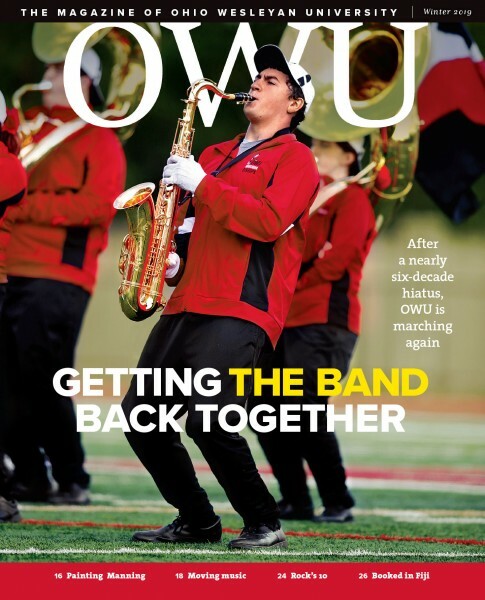 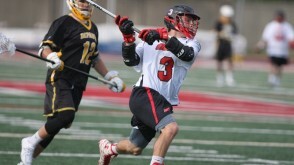 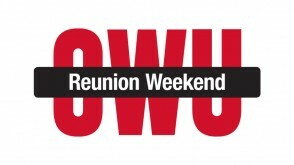 After a nearly six-decade hiatus, the Marching Bishops have returned to OWU, bringing energy and a kickin’ soundtrack to football, basketball, and campus events. 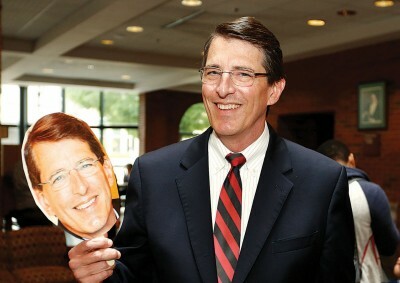 OWU’s 16th president takes stock of his decade on the job and talks about the joys of his work (the people) and the last show he binged. 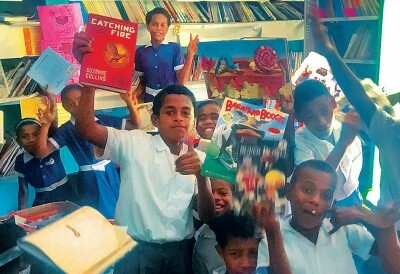 Alex Widman ’17 is stationed halfway across the world on a remote island, where he’s applying skills learned at OWU to building a library — with some help from back home. 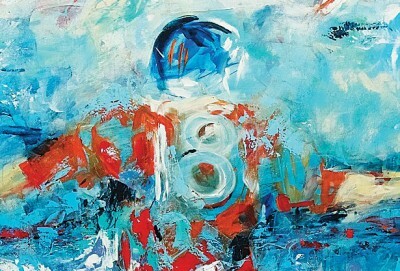 Artist Will Day ’93 turned his skills into a business beyond the studio and was recently commissioned to capture quarterback Peyton Manning on canvas.